The 74th Venice Film Festival got off to a glamorous start on Wednesday night as Hollywood star Matt Damon led the way on the red carpet accompanied by his wife Luciana Barroso. 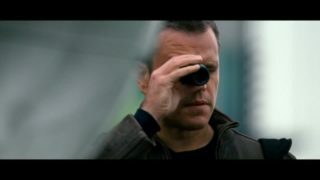 After a nine year hiatus, Matt Damon is back as Jason Bourne who has cleverly climbed the box office, passing Star Trek and Bad Moms on the way up. 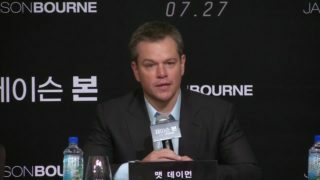 Hollywood actor Matt Damon meets South Korean fans and promotes his new movie 'Jason Bourne' in Seoul.